I have something to add to the discussion. Usually it’s caused by the sincerness displayed in the post I looked at. 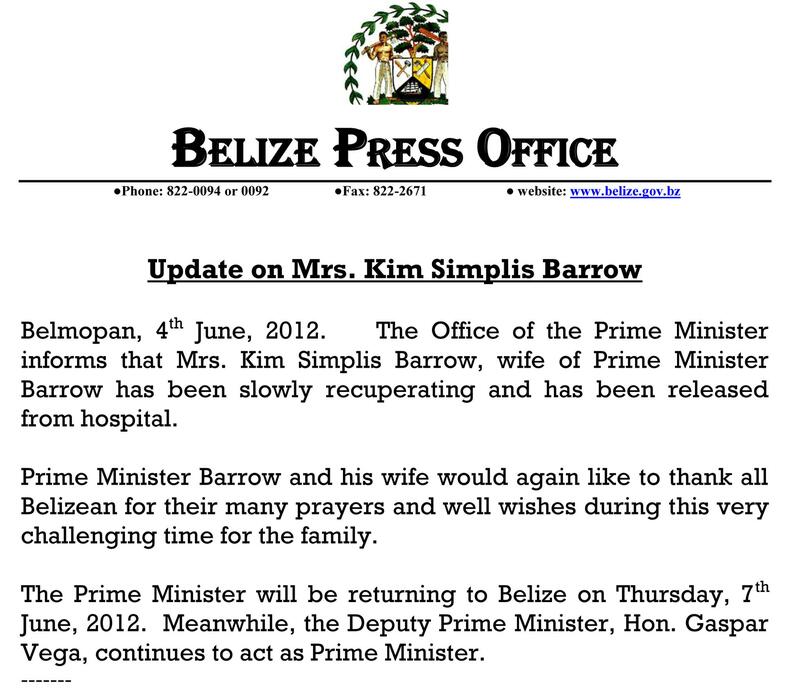 And after this article Update on Kim Simplis Barrow: She�s OUT!!!!! | Twocanview LLC. I was moved enough to drop a commenta response 😉 I do have a couple of questions for you if it’s allright.